Ok...From all intents & purposes alot of collectors are NOT aware of the CCU & what they are... 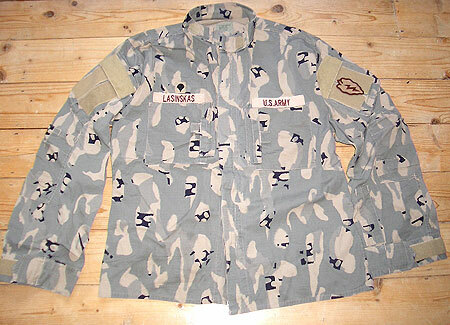 The CCU (Close Combat Uniform) was a trials/experimental pattern uniform that was tested around 2003/2004. 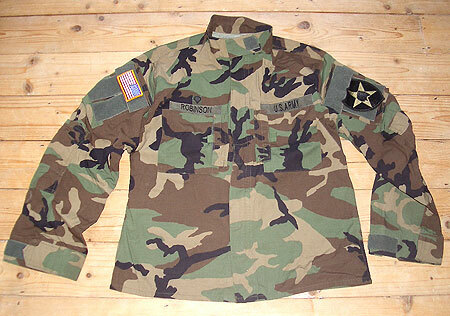 The uniforms were ONLY issued to elements of the Stryker Brigades from the 2nd Infantry Division & 25th Infantry Division. 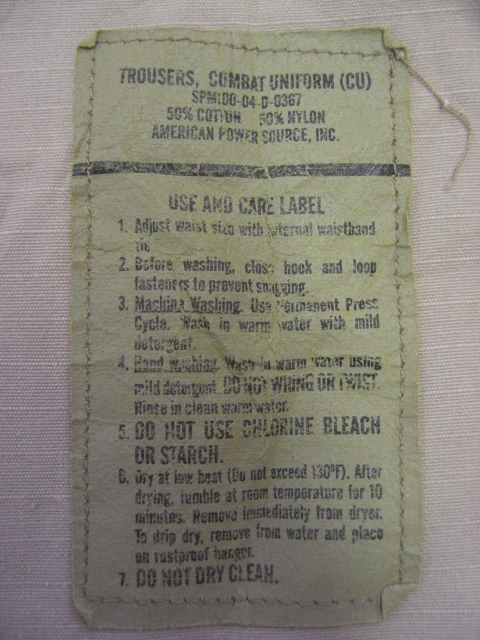 They are NO longer made & were never issued to any other units. So they are getting rather difficult to locate. There were 2 contracts made of them. there is a slight difference in them. As you can see the basic design in them from the photos. They do feature pads in the elbows & knees. (although my 2 sets do NOT have the pads). The average price for these is $125 all the way up to $2,200. Generally they are between $125-500. So if you find one cheaper...by all means buy the thing & hang onto it for dear life.... http://www.usmilitar...tyle_emoticons/default/thumbsup.gif ALSO the 1st contract apparently had more issued than the 2nd contract, so the 1st contract will be cheaper & easier to locate. I found 4 CCU jackets and 2 CCU pants in the DCU pattern this weekend. I was very fortunate to find these at a cheap price, considering what they sell for on the internet. That being said, does anyone know what the approximate troop strength was for the Stryker Brigades? 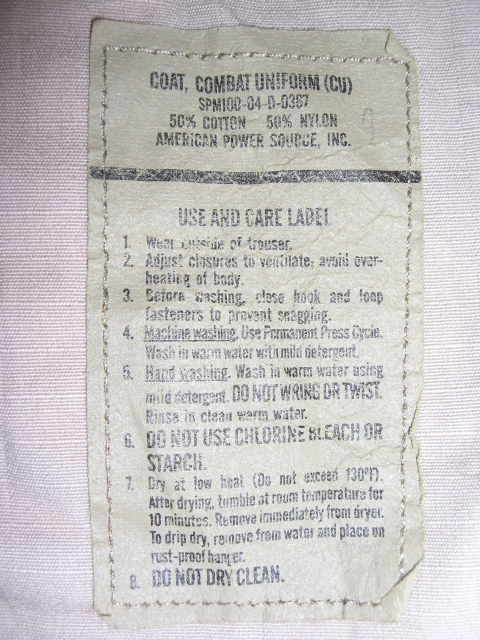 Also, how many sets of CCU's were the Stryker Brigade soldiers issued? Thanks!!!! Thanks Bravo 2 Zero for adding the ACU as requested a time ago! 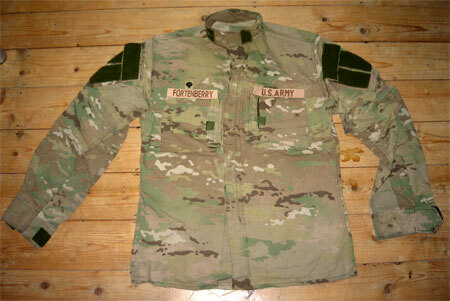 Its among the nicest modern uniforms! Man, I sold one of these tops at a show last month for only $35! But then again, I only paid ten for it. 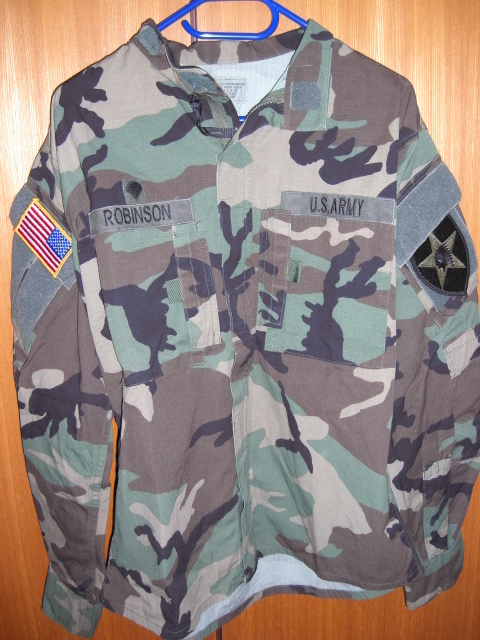 I live within a short hop from Fort Lewis where these uniforms were fielded and for a while, you could find them in the local surplus places for next to nothing (none in unissued condition, though). I had four of the shirts at one point and traded two off before selling the last one. I have one left. All had the nametapes removed. Other test patterns got used in this area as well. I passed on one of the “Urban Tracks” test suits, which I now deeply regret (I thought I’d see a better condition or cheaper set later on but never did). I had a full set of Scorpion pattern but traded it for some WW2 stuff. 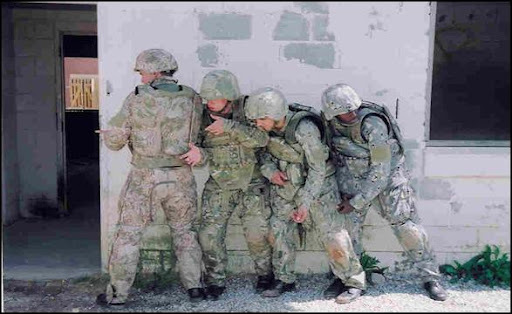 I also saw a ACY uniform being worn at Ft Lewis a good year before you found them anywhere else (it might have been a test as well as I didn’t recognize the shoulder patch on the soldier wearing it). I don’t collect modern stuff so I never focused on these much when you could find them. 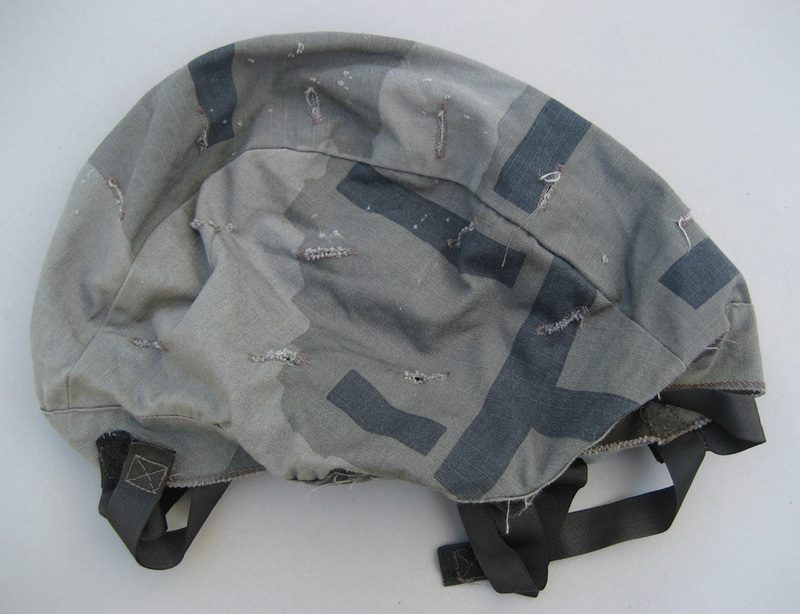 yeh as well as the camo prints CCU was produced in slate gray solid color. This was done to get the cut right without any confusion of camo getting in the way. They would have been Natick test sample sets maybe given to American Powers to see what the finished article should look like. Ahhhh in woodland too?Could you post the tags??? 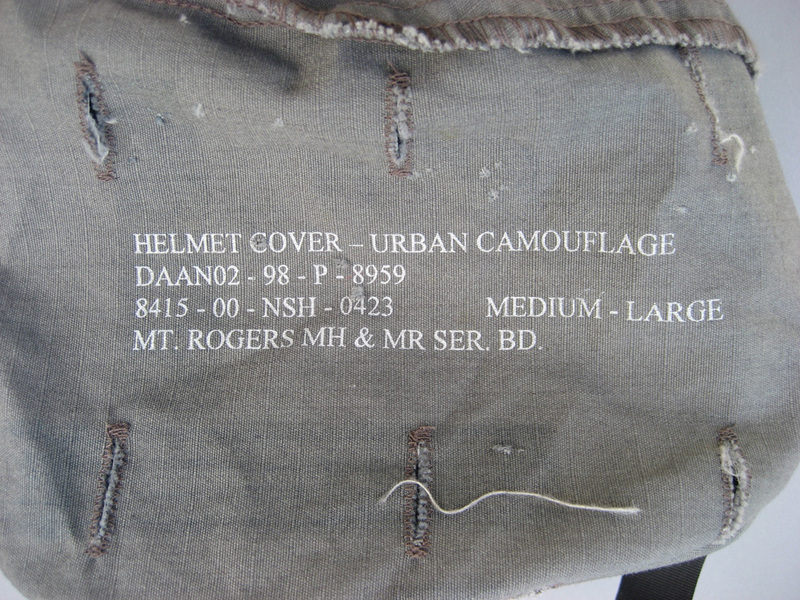 Yes Owen, look at the T-Patt urban fielded by the USMC in 1998, a helmet cover fetched $300 only 2 days ago !!! ahhhhhhhh!! why did i miss that auction? i need this cover!!! No pictures on the auction! Has someone saved them to post them here? 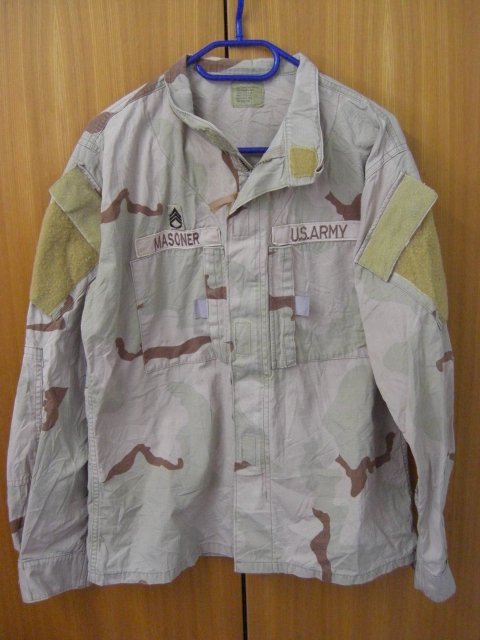 edit: does anybody know where staff sgt masoner belonged to? Edited by derxsammler, 19 April 2009 - 04:37 AM. 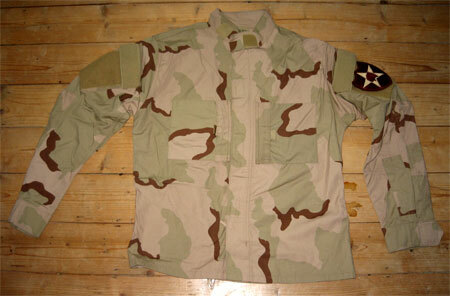 I have some CCU and CU in my house...but only in Desert camouflage ! I write an article about this uniform (in french) and find some picture of soldiers wearing them (more than 400 pictures), all in Iraq and USA (not in Afghanistan). The General Sanchez himself wears the Close Combat Uniform in 2004 (I have pictures of him wearing it during a ceremony in USA) ! You can download pictures without problem. And if you have others, thanks to send them to me ([email protected]) ! 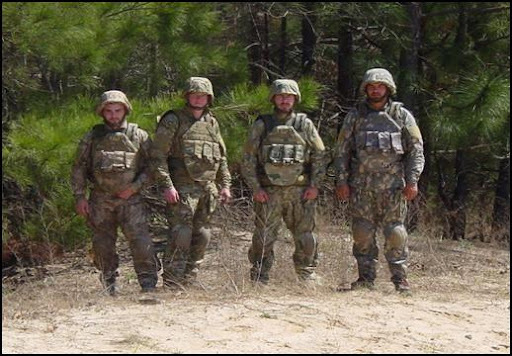 Sorry, this article is in french, but interesting because there's the list of all units that wears this experimental uniform during OIF and there's some high-size pictures. I have to do an update in the next weeks (for white pages to easy print and to add pictures). It miss the woodland camouflage because I can't find picture before, but now, I've a picture and I'll add in on my updated article. If I have some times more, I'll translate it in english ! It's one picture from Natick lab. 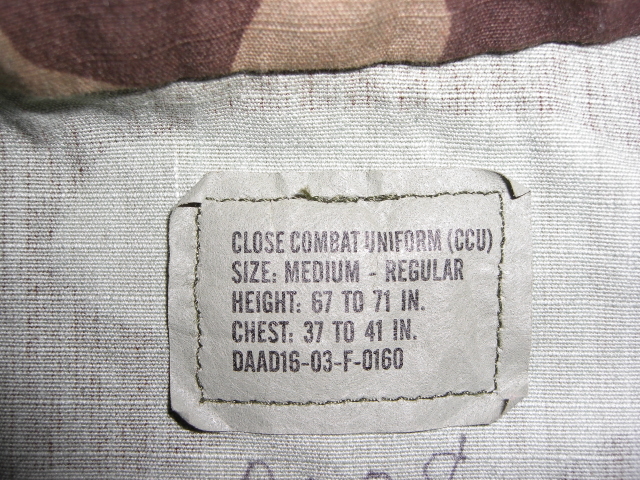 showing a Close Combat Uniform's design...but never see it before. I found these picture some years ago. 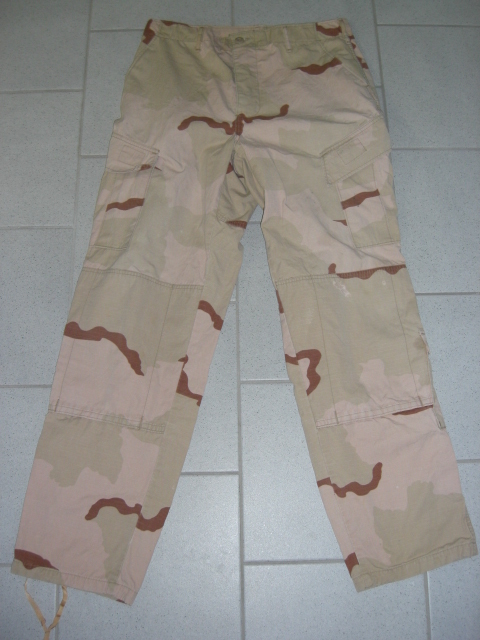 The last soldier wears the Close Combat Uniform Jacket, but with another design of trousers in Urban Tracks Camouflage (with pads on knee). Edited by P-E, 17 December 2009 - 02:59 PM.